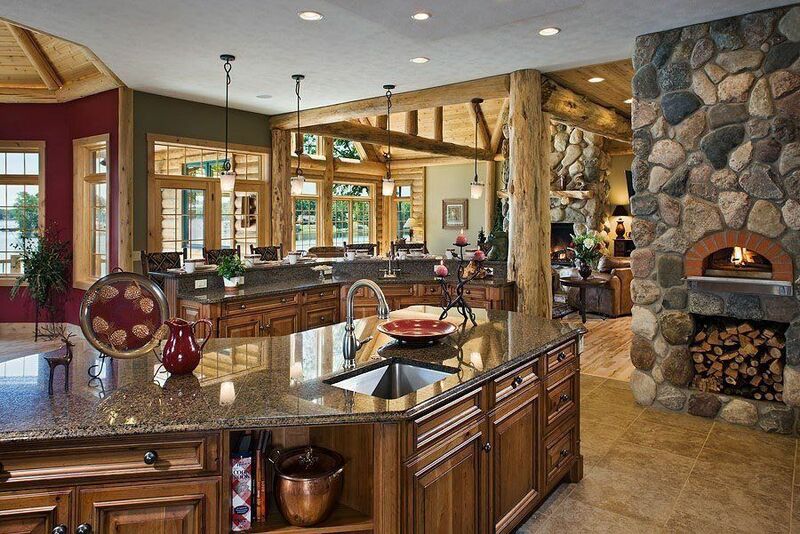 If you are looking for residential real estate in the Dallas/Ft. Worth and Surrounding Areas, you have come to the right place. Find homes for sale in Frisco, Plano, Dallas, Allen, McKinney, Prosper, Little Elm, The Colony, Carrollton, Farmers Branch, Savannah, Princeton, Anna, and Melissa. Collin and Denton County are developing and growing at record pace and they are both amazing places to buy a home, raise a family and develop memories. With our Home Search feature you are able to search through thousands of local area homes just like real estate agents do. We consider it both an honor and a compliment that over 85% of our current business comes from referrals of past clients. Our consultative approach and dedication to producing quality results is unmatchable. 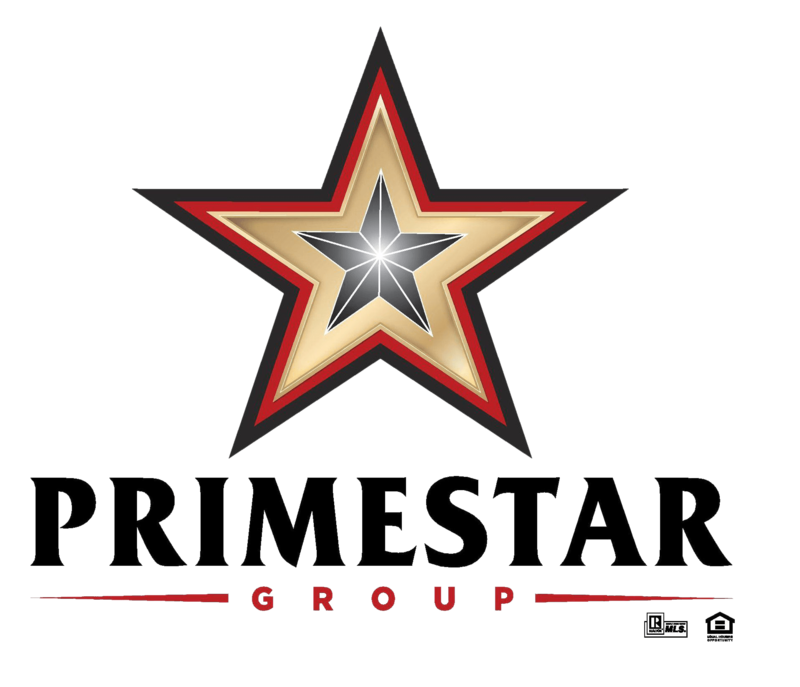 At PRIMESTAR Group, our clients receive the benefits of having dedicated professionals each step of the way. Most Realtors struggle trying to keep all the balls in the air and managing the many processes of residential real estate such as --- working with sellers, showing homes to buyers, doing their own marketing, returning agent and client phone calls, handling and negotiating offers, managing contracts to closing, and much more. This is why a single agent can only handle a few clients at a time. At PRIMESTAR Group, we have dedicated Buyer Specialists, Listing Specialists, a Contract-to-Close Coordinator, Marketing Specialists, a Technology Specialist, a Professional Photographer, and a Team Leader. This dedicated team is there for you to take the stress out of your move and to make the process as smooth as possible. 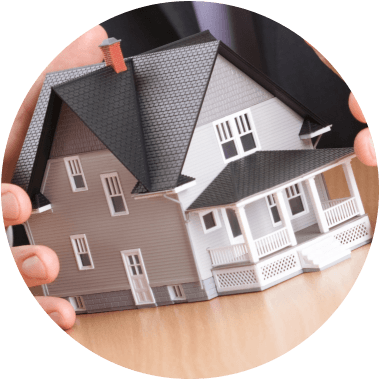 Our commitment to excellent client service and genuine care for our clients means that your best interests will always be our top priority!